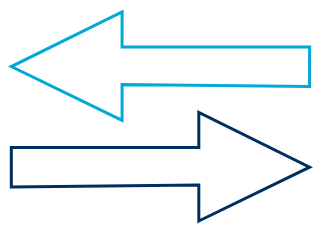 An ACH solution provider - we know how it works! ACHBanking provides a simple, easy-to-use interface for managing all your company's payment processing needs. Our product is very easy to integrate with existing business and accounting systems from websites to back-office. 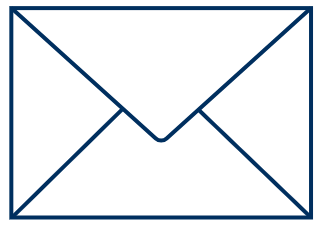 SMS notifications, printing letters, Office of Foreign Asset Control, complex reporting, and much more. ACHBanking has a sea of useful features! 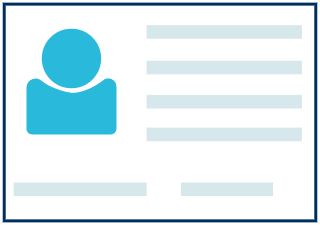 ACHBanking checks every payment profile by searching the Office of Foreign Asset Control (OFAC) lists and enables your organization to know your customers and maintain compliance. 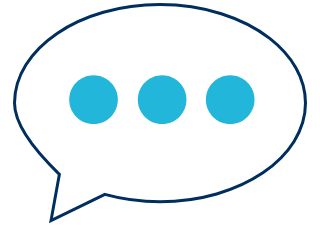 A powerful feature of ACHBanking is that it can easily be integrated with other systems such as a source of data for customer portals, accounting systems, CRM systems, and more. All of this is accomplished through a simple and secure REST/JSON API which can be used independently or through the ACHBanking PHP SDK. How to do this? It's very easy! 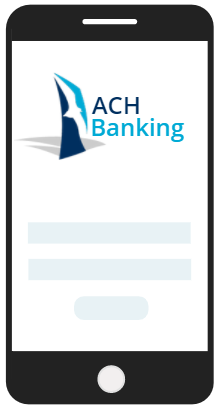 Contact us to find out exactly how you will be able to use ACHBanking for processing ACH transactions through your bank. 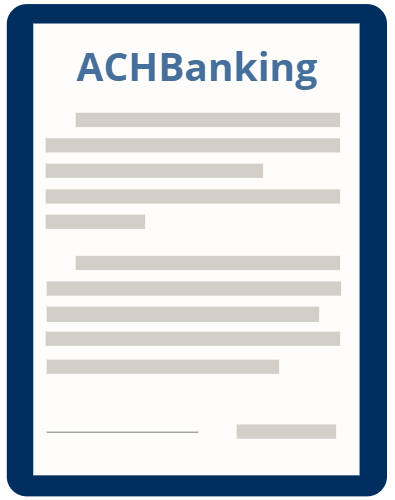 Enjoy your new origination account with ACHBanking platform! 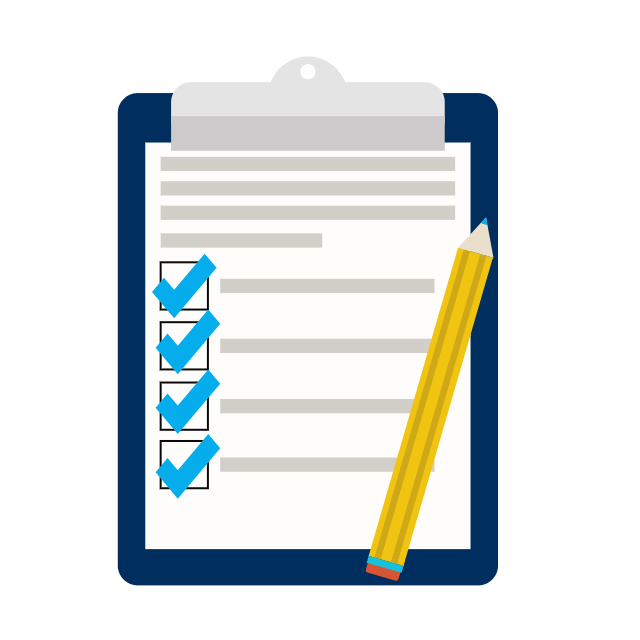 Are you searching for our API docs? View them here ! 90 Broad Street, 16th fl.